Admission Procedure: Based on Merit in UPSEE/JEE Mains and Eligibility criteria and management quota. The candidate should have passed Intermediate 10+2 examination from a board recognized. Optional Subject as any one of them: Chemistry/ Bio- Technology / Biology / Technical Vocational subject. Percentage criteria: securing minimum of 50% marks in aggregate in the required subjects with two Compulsory subjects and one optional Subject. Candidates should be qualified in any one of the exam: UPSEE/JEE Mains. Candidate need to fill up the application form of the Mangalmay institute either in Online mode. Or the candidate can obtain the application form via prospectus by paying Rs 500. For B.Tech program, Mangalmay selection process will be based on the merit obtained in any one of the entrance exam: UPSEE/JEE Mains. Also on the eligibility criteria fixed by the Institute. Admission Procedure: Based on the performance of aspiring students in CMAT/MAT/CAT/XAT Examinations and Eligibility criteria. Candidate must have cleared graduation (under 10+2+3 scheme) in any discipline from a Recognized University. Percentage criteria: securing minimum of 50% marks in aggregate without any grace marks. The candidates who are appearing for their qualifying exam can also apply. 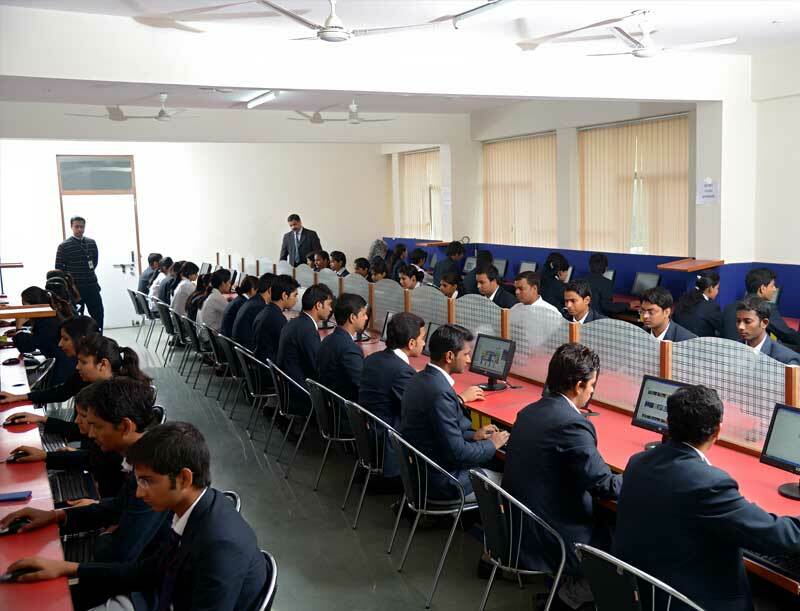 Mangalmay selection process will be based on the performance of aspiring students in CMAT/MAT/CAT/XAT Examinations. 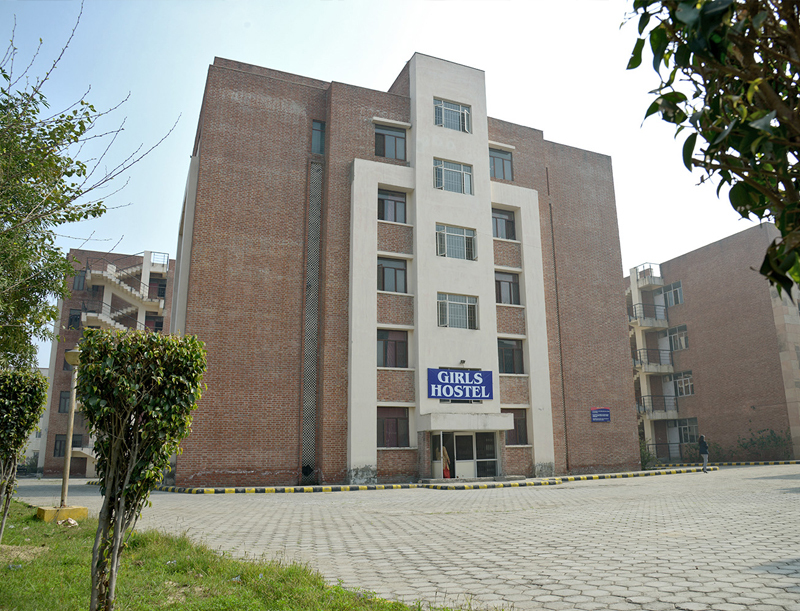 1) I want to know BTECH eligibility criteria at Mangalmay Gr.Noida for Electronics and communication Engineering? 2) May I know MBA Admission Process at Mangalmay for Finance specialization? 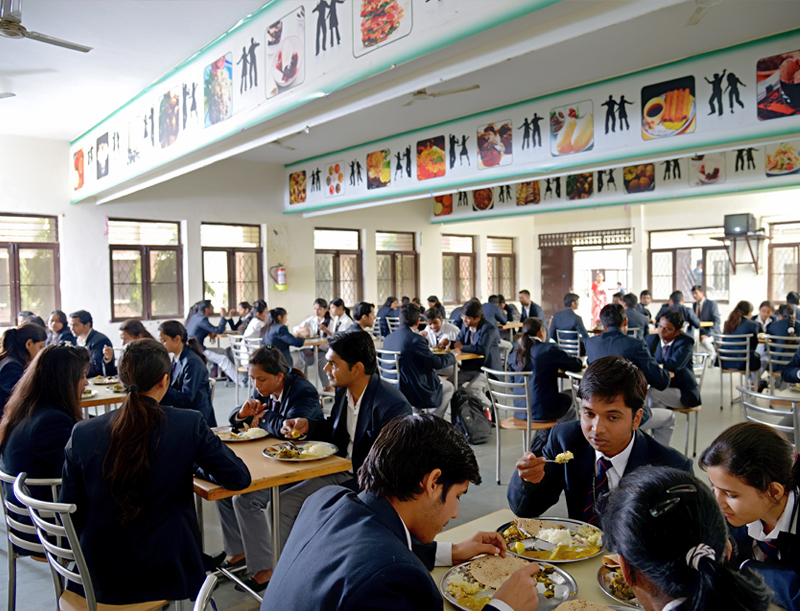 Mangalmay Admission process will be based on the performance of aspiring students in CMAT/MAT/CAT/XAT Examinations. Also on the eligibility criteria fixed by the Institute i.e., Candidate must have cleared graduation (under 10+2+3 scheme) in any discipline from a Recognized University. What will be the hostel charge and mease for this college ..?